Obituary for Margaret (Sneed) Banks | Grissom-Martin Funeral Home, Inc.
Margaret Banks, 88, of Columbia, Kentucky, died Monday, January 28, 2019 at 5:10 P.M. at Summit Manor Nursing Home. She was born July 7, 1930, in Adair County, to the late James Frank and Myrtle Coomer Sneed. In addition to her parents, she was preceded in death by her husband, Willie Robert Banks and three brothers; Earl, Duel & Edwin Sneed. 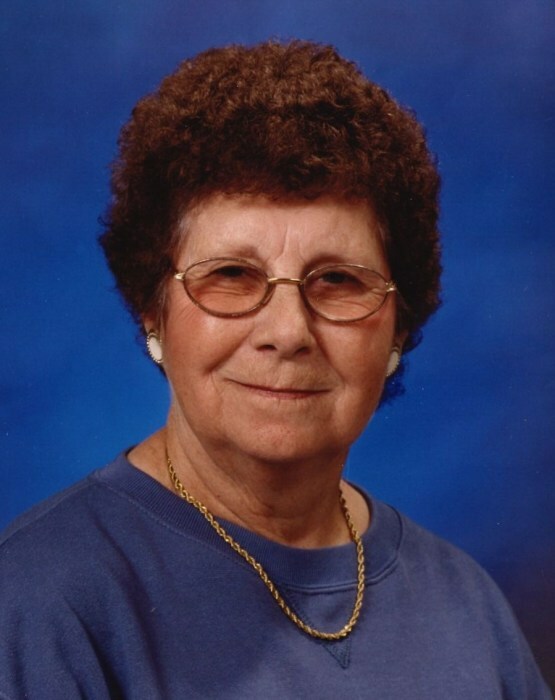 She was a member of Jones Chapel United Methodist Church and a homemaker.